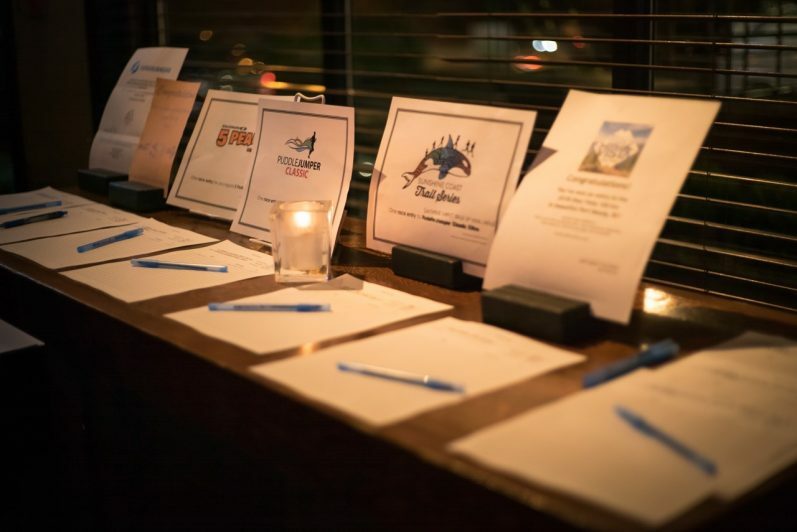 Join us for our 4th annual fundraiser benefiting BC Search and Rescue on Nov. 13th at Two Lions Public House in North Vancouver. 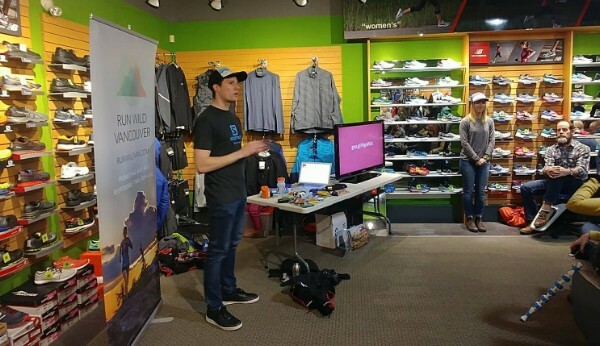 What’s the Worst That Could Happen on Your Run? Some runs require more equipment and planning than others. But where do we draw the line between a ‘short’ run and a ‘long’ one? 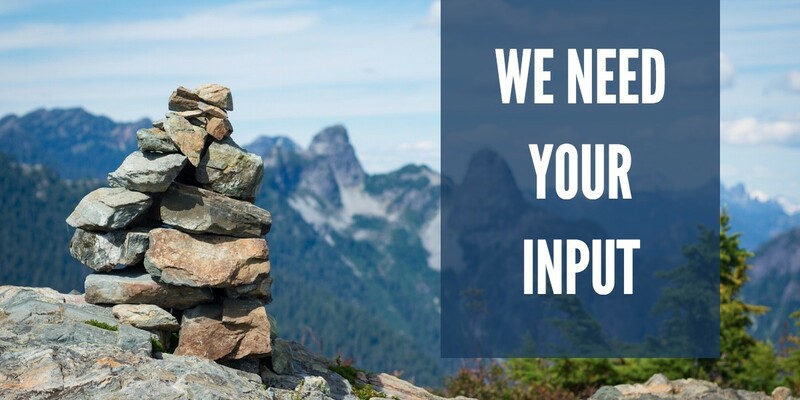 Approach every run in the same way by asking yourself this question. 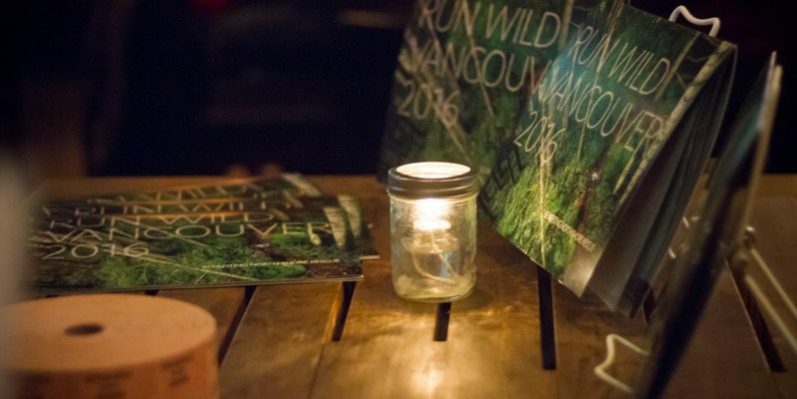 Take a moment to meet the team and to learn about our programs and some of the ways that you might be able to get involved in this update from Run Wild Vancouver Society’s President Jeff Pelletier. 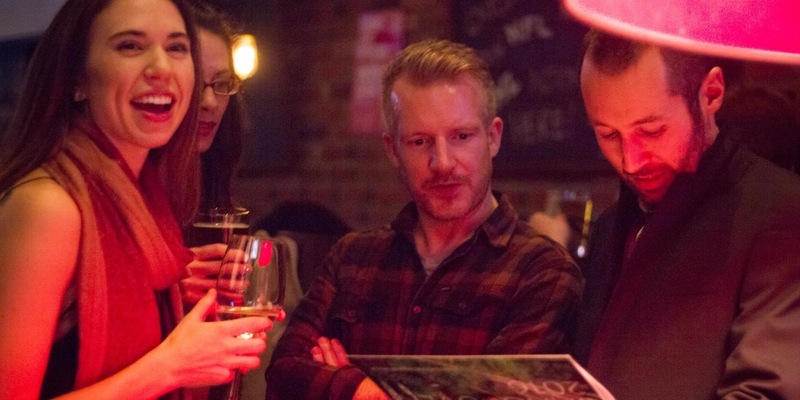 Join us for our 3rd annual fundraiser benefiting BC Search and Rescue on Nov. 14th at Two Lions Public House in North Vancouver. 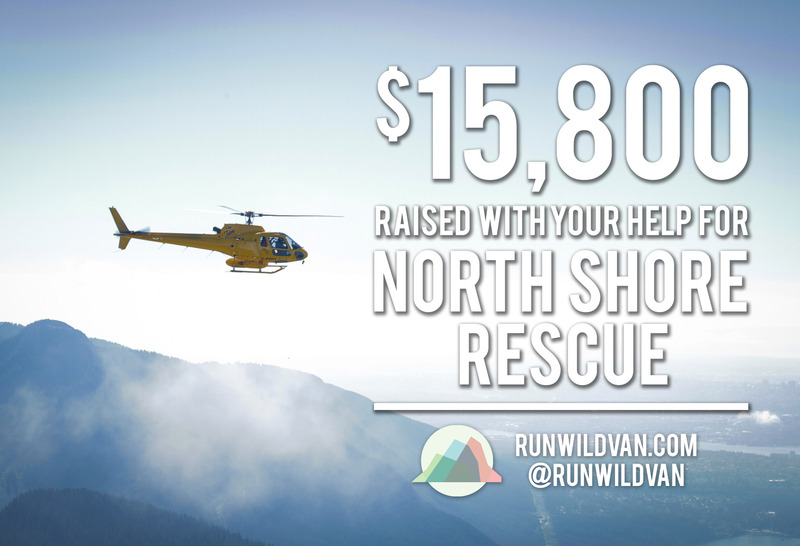 $16,000 for BC Search and Rescue With Your Help! 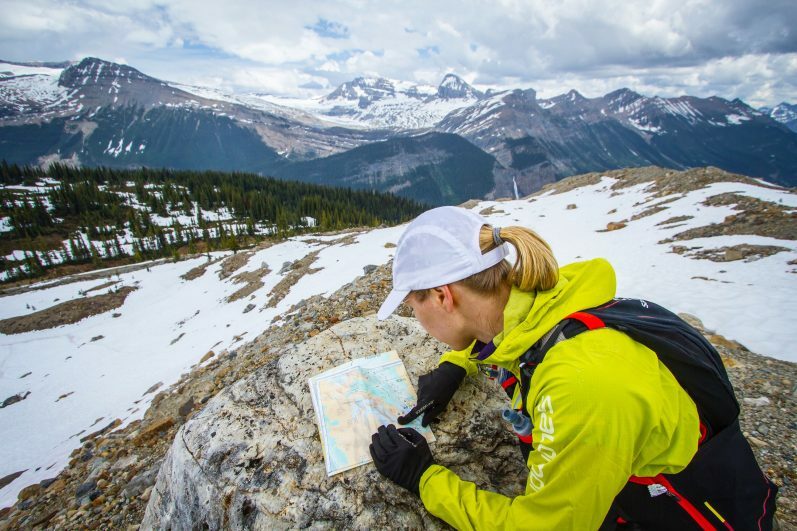 The 2017 Trail Running Calendar features 12 stunning photographs of the beautiful trails on the North Shore and surrounding areas. 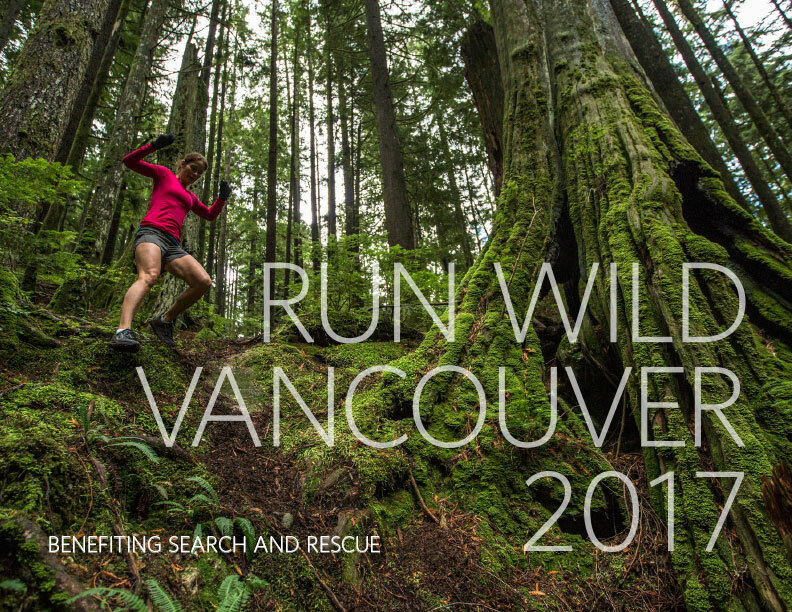 Profits from the calendar will be donated to Search and Rescue organizations around the Lower Mainland. 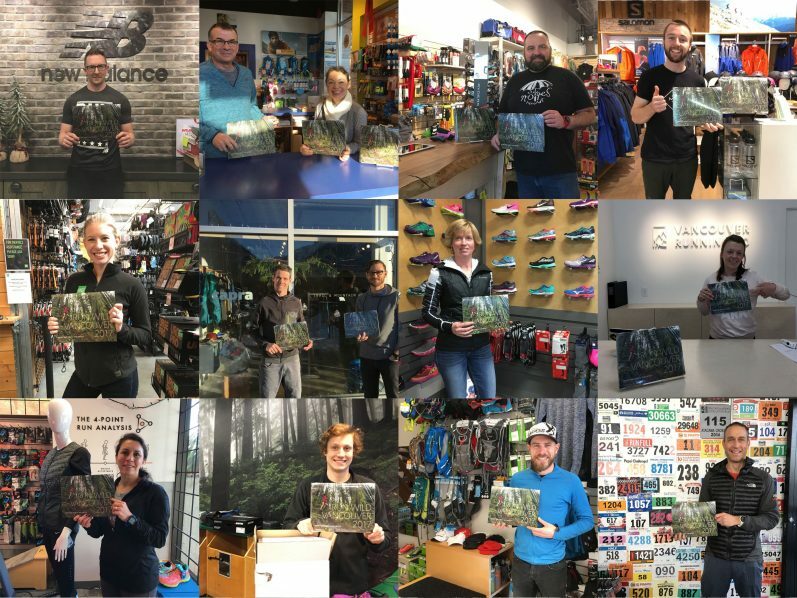 2017 Trail Running Calendars Now Available for Pre-Order!